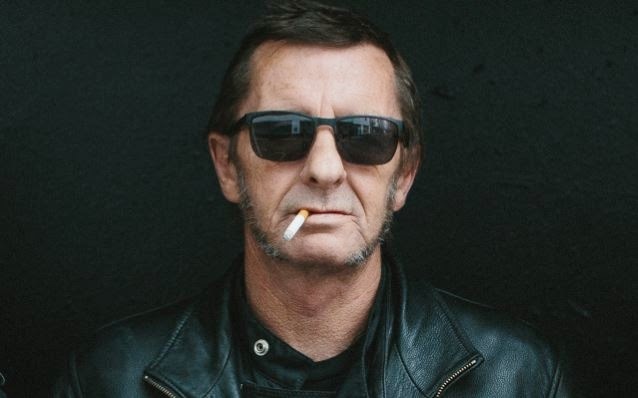 The status of AC/DC drummer Phil Rudd’s availability for the band’s performance at next month’s Grammy Awards is in question. The International Business Times reports the February 8 Grammys appearance falls two days prior to Rudd’s return to a New Zealand court to face multiple charges stemming from his November 6 arrest. Part of Rudd’s bail conditions is to reside in his Tauranga home, which may make it difficult for the drummer to leave the country for the event in Los Angeles. Full details regarding Rudd’s arrest were made public by police last month after applications from the media to view the court records were filed. The 57th Annual Grammy Awards will air on CBS from the Staples Center in Los Angeles on February 8 from 8 – 11:30 p.m. (ET/PT).